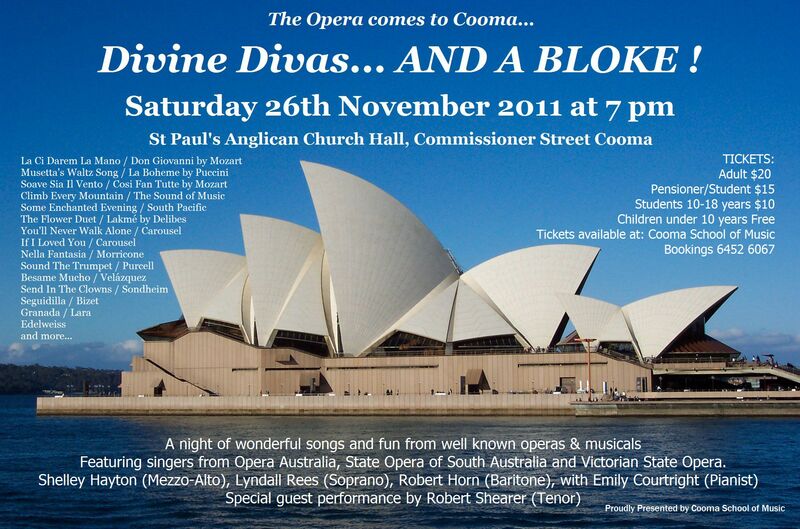 Divine Divas and A Bloke…Opera Comes To Cooma This Saturday! Tickets: Adults $20, Concessions/Students $15, Students 10-18 years $10, Children under 10 years Free. 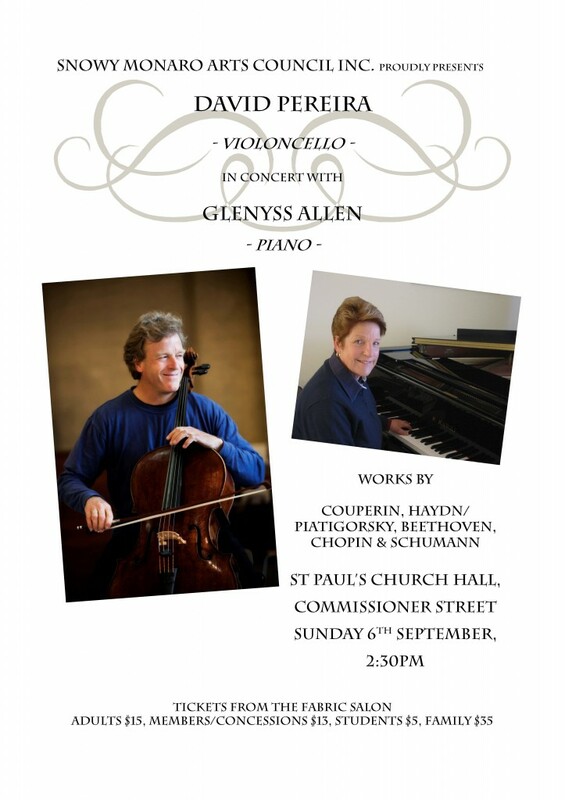 Tickets available at Cooma School of Music or at the door. 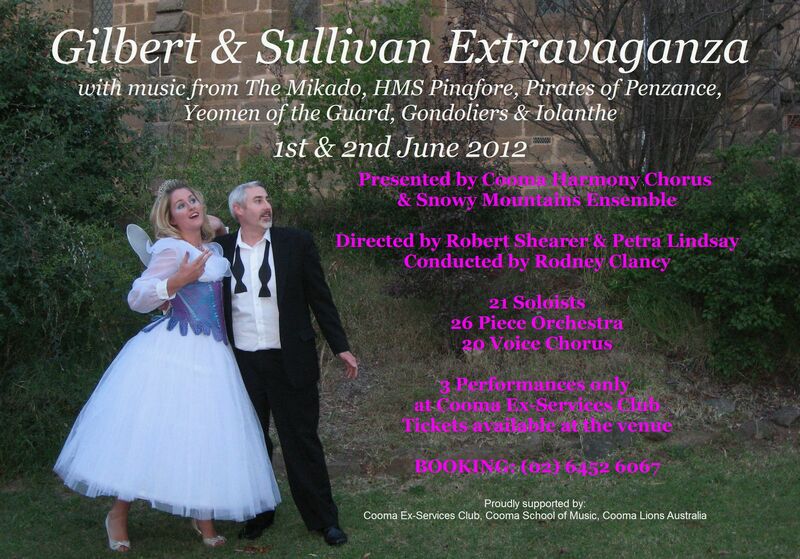 Shelley made her musical debut in Gilbert and Sullivan. She has studied at the Elder, Melba and Sydney Conservatoria, and Victorian College of the Arts. 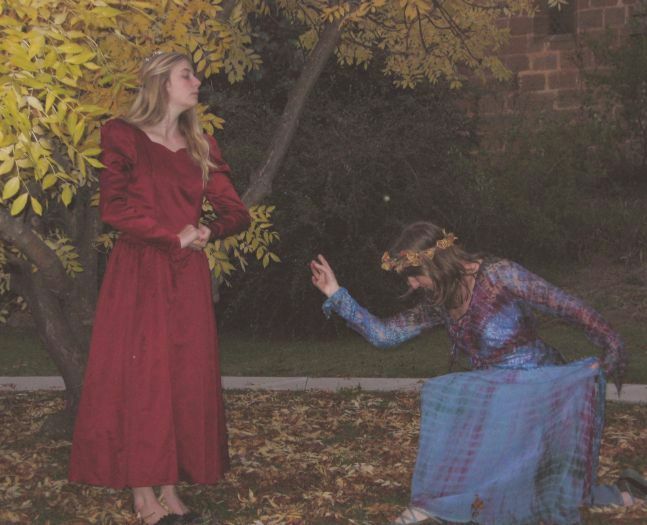 She has performed with the State Opera of South Australia, the Victorian Opera and Opera Australia. 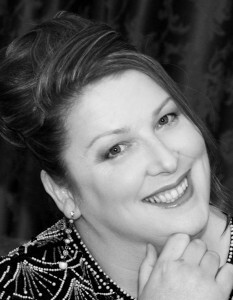 Shelley has won a number of major competitions and performed as Soloist in Concerts and Oratorio, as well as principal roles with SOSA, Rockdale Opera and Opera Events. She understudied numerous roles in Wagner’s Der Ring des Nibelungen in both 1998 and 2004 (SOSA). 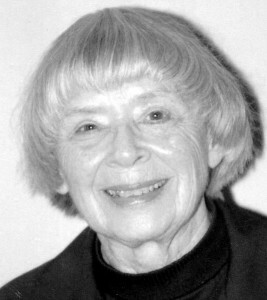 Shelley fulfilled a lifelong wish, performing the role of Mother Abbess in The Sound of Music (2005), and the Third Lady in The Magic Flute (2006). She was also an ensemble member in the contemporary original cast recording of the musical Angels. Shelley is the driving force behind this group. The “Divas” have been performing together since 2000. 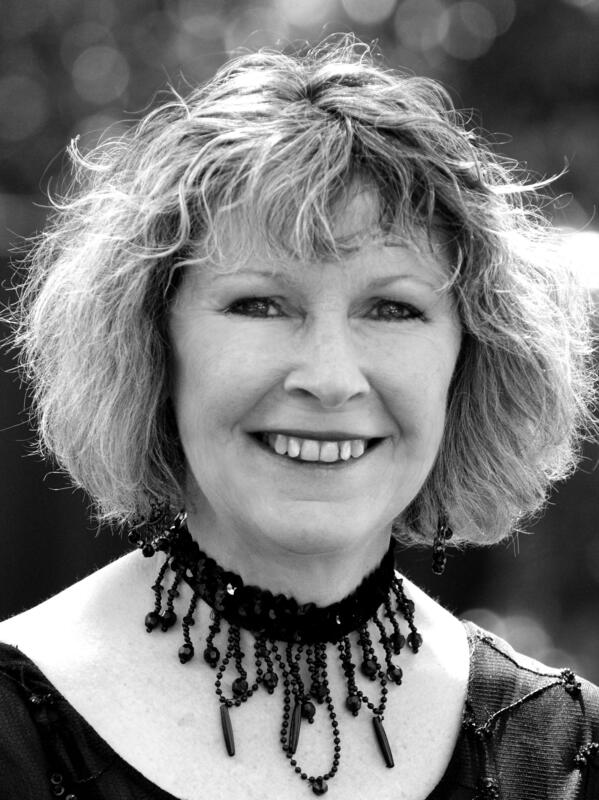 Shelley teaches voice privately – to singers and speakers! She has recorded 2 CDs as well! One of the original members of Blue Mountains- based opera group, Opera Events (prev. 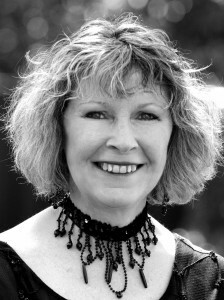 Mountain Opera), Lyndall, originally a folksinger, became interested in opera and a love of the stage after performing her first role of Cherubino in The Marriage of Figaro in 1987. Since then she has sung many principal roles for this group including Violetta in La Traviata, Pamina in The Magic Flute, Adele in Die Fledermaus, Elvira in Don Giovani, Musetta in La Boheme, Giulietta in Tales of Hoffman and Mabel in The Pirates of Penzance. 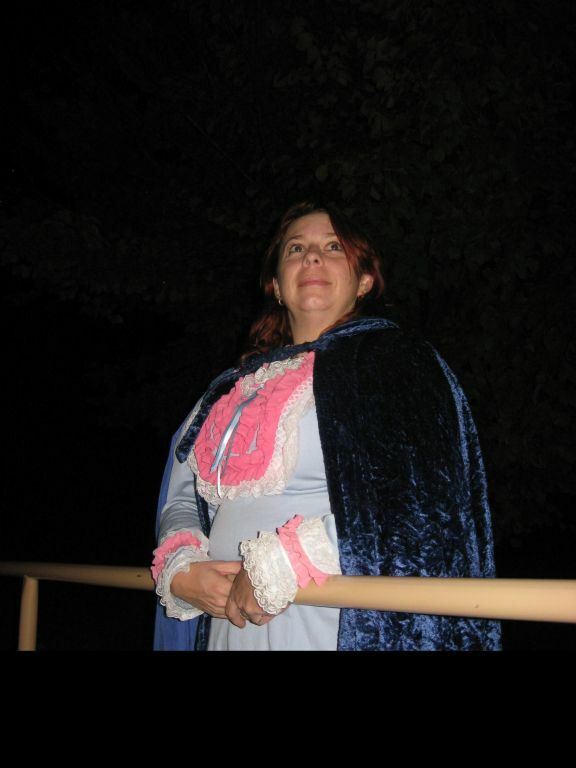 She was thrilled to sing the role of Susanna in The Marriage of Figaro for a production held in the Cathedral Cave at Jenolan Caves, arguably the first full opera performed in a cave in the world. Robert studied in Italy and England – also pursuing a career as a Shakespearean actor before returning to Australia in 1983. He has since combined a singing career with vocal instruction. Robert performed regularly with ‘Opera Afloat’ on the Captain Cook Cruise Line, Sydney, and played the lead role in Amahl and the Night Visitors in Singapore (Dec 2000). He sang lead baritone in 2 ‘Verdi Spectaculars’, as well as the title role in Rigoletto at Alfredo’s Restaurant, Circular Quay, Sydney. Robert currently teaches voice privately in both Sydney & Blue Mountains. Emily is a Graduate of the University of New York State, with a degree in Vocal and Instrumental Music Education and a major in Pipe Organ. She has accompanied singers and instrumentalists for many years in both the U.S.A. and Australia. Emily has played a major role in the development of many, many singers and other musicians, and has spent hours of her time playing for charity, the elderly and tirelessly helping students learn roles – always cheerfully and with great encouragement. Robert Shearer is an extremely gifted tenor, singing teacher and composer. He has since first starting music studies in1999 been passionately committed to his singing career and he has undergone extensive vocal training and music studies in some of Australia’s leading Tertiary music institutions . Robert received a Bachelor of Music Degree (Performance) from Queensland Conservatorium of Music Griffith. He studied there with Adele Nesbit. Since then he has completed a Master of Music in Voice and Opera at ANU in Canberra under the tutelage of Stephen Bennett. He is currently a student of Helden Tenor Glenn Winslade. 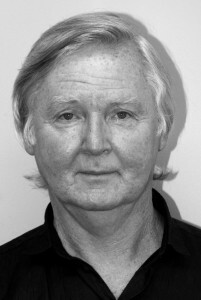 Robert has performed extensively in opera and musical theatre. Robert Shearer moved to Cooma about a year ago after completing his masters of music degree. 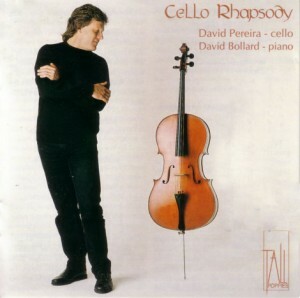 This entry was posted in Concerts & Events and tagged Divas, Opera, Robert Shearer on November 20, 2011 by allan. Click here for information about David Pereira. drawn from the Vocal students of the ANU School of Music should be congratulated for their amazing performances. There is a “Cooma Connection” here as well. 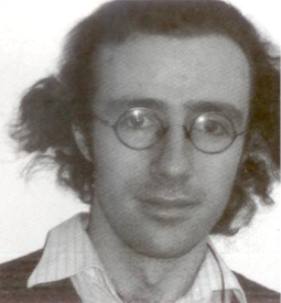 Joshua was a Cooma boy and he learnt piano with Rod Huff, and theory/musicianship with Leslie at Cooma School of Music. 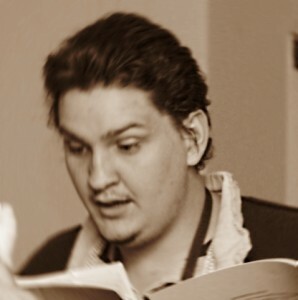 currently undertaking his third year majoring as a classical voice student at the ANU School of Music. 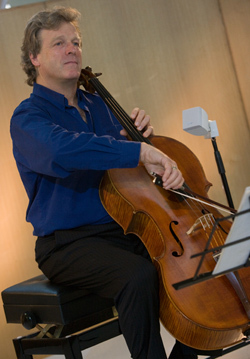 His portfolio of works include three publications, various chamber works, the score for a film titled No Junk Mail and a song cycle; the latter having premiered mid last year at Wesley Music Centre. His first opera is inspired by the voices of fellow students and their vocal capacity and shape the artistic cast of Grimm and the Blue Crown Owl. As the story unfolds, a band of Mad Scientist Rats plots to take over the world, a young hero is torn between the love he feels for a beautiful girl, and the jealous notions that are steering him towards the dark side of his nature. Keefer, the last owl of his kind, becoming embroiled in both of these stories, finds redemption from his vengeful past when he realizes that the only darkness we need to conquer is the one that lives within us. 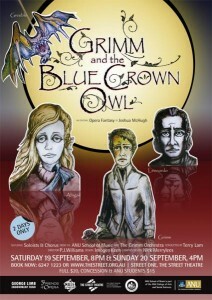 Twenty-seven performers take to the stage in Grimm and the Blue Crown Owl in 41 characters that cross between humans and intelligent creatures in a love story set in a dark city in the underworld. Ben Connor, acclaimed for his performance at The Street Theatre in Jacques Brel is Alive and Well and Living in Paris, plays the leading role of Grimm. His love interest, Abigail d’Espairs, is performed by Karen Fitz-Gibbon, last seen in the role of Pamina in The Magic Flute. Recently returned from a tour to Germany with Adelaide based Co-Opera, Sonia Anfilloff plays the role of Sly, one the Mad Scientist Rats who is half human/half creature. 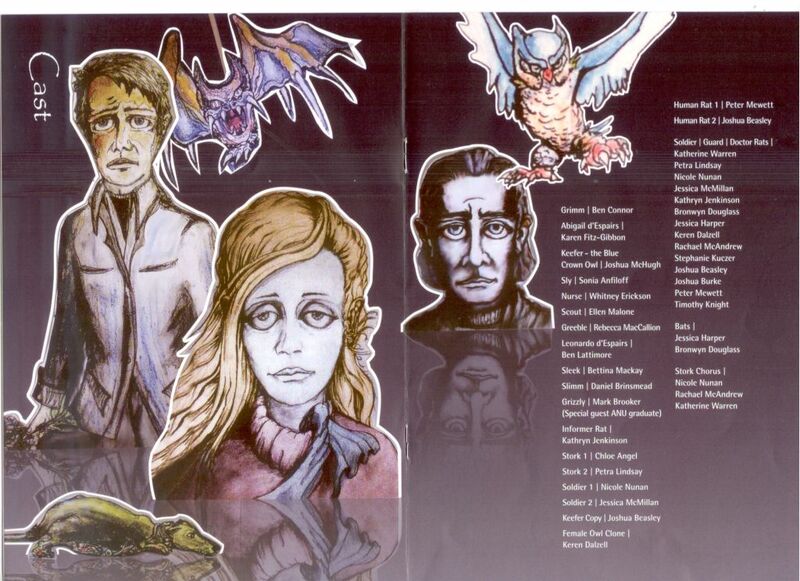 Joshua did the illustrations for the programme as well! This entry was posted in Concerts & Events and tagged Opera on September 16, 2009 by allan.